Congratulations to the July Monthly Challenge winners! 1 winner was chosen randomly from all the challenge entrants. 1 winner was chosen randomly from the Linked blog entries. Our First lucky winner is Alison Herrington/Alison Adorns. 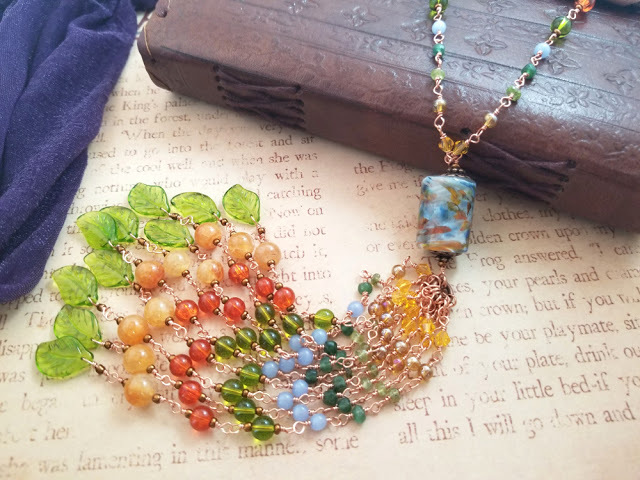 She has won an assortment of beads and supplies valued over $50 from Allegory Gallery. Our Second lucky winner is Jenny Kyrlach/Anafiassa. She has won beads and supplies valued over $50 from Junque Jules. 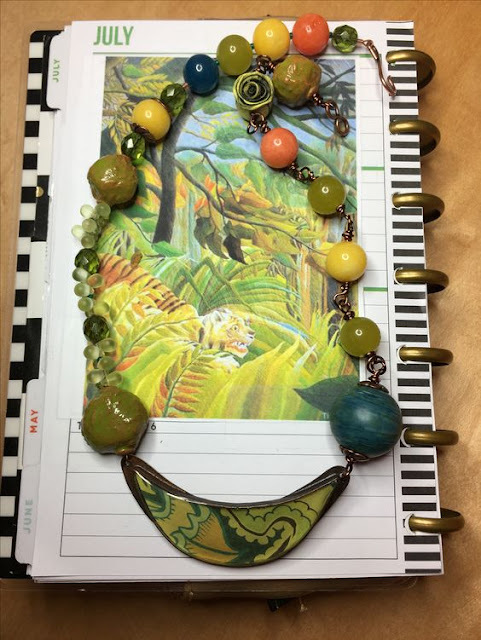 Our Winner from the Bead Entries of the Monthly Challenge is Linda Landig/Linda Landig Jewelry. Please e-mail an image and link for your ad. 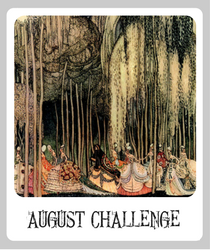 A huge thank you to Allegory Gallery and Junque Jules our July Monthly Challenge sponsors! (claybuttons.com email address is acting wonky sometimes) with your information (Name and address) so your prizes may be sent to you. A Big THANK YOU to everyone who entered this month! We were so fortunate to have so many beautiful entries and experience such creativity from our wonderful readers. Visit us tomorrow to see what August's challenge brings. Congrats to all the winners! Very beautiful creations! 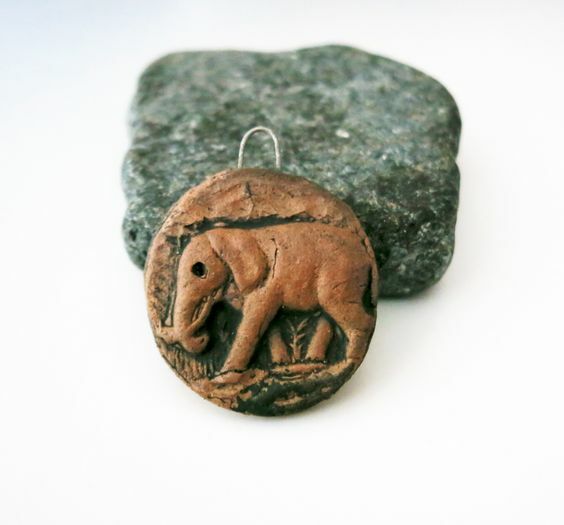 So pleased and grateful to have my elephant pendant choosen this month. Thanks so much!